NetApp 108-00087 is a 320GB 7.2k RPM SATA hard drive for NetApp R200. All NetApp hard drives sold by SPS Pros are previously used, and backed by a 60 day warranty against defects. The NetApp X266B-R5 SATA Hard Drive is a great addition to your Storage Infrastructure. SATA drives deliver efficiency through cost and reliability. SATA hard drives are a powerful component in developing a greater storage capacity. 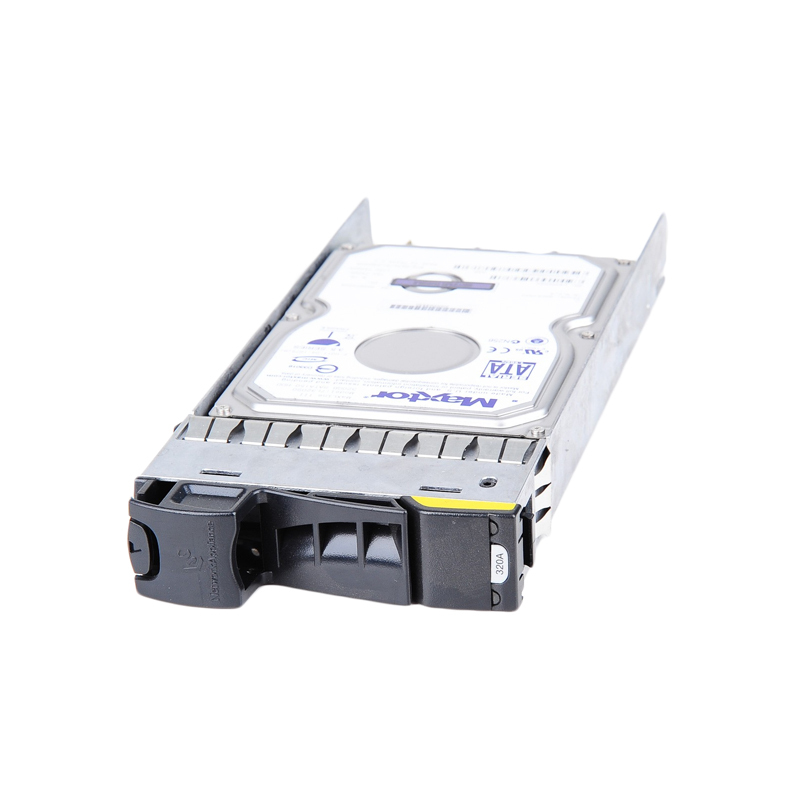 NetApp SATA drives pack high capacity with excellent reliability.